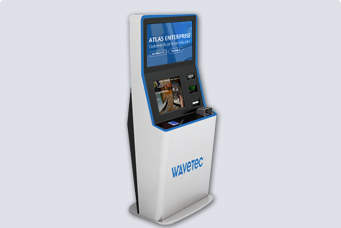 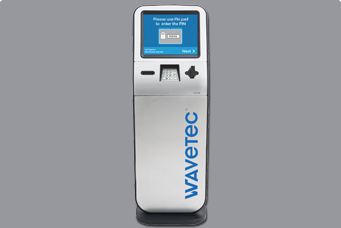 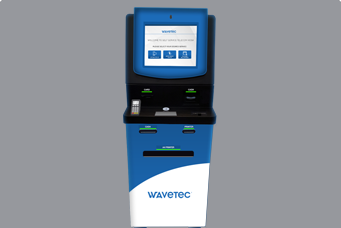 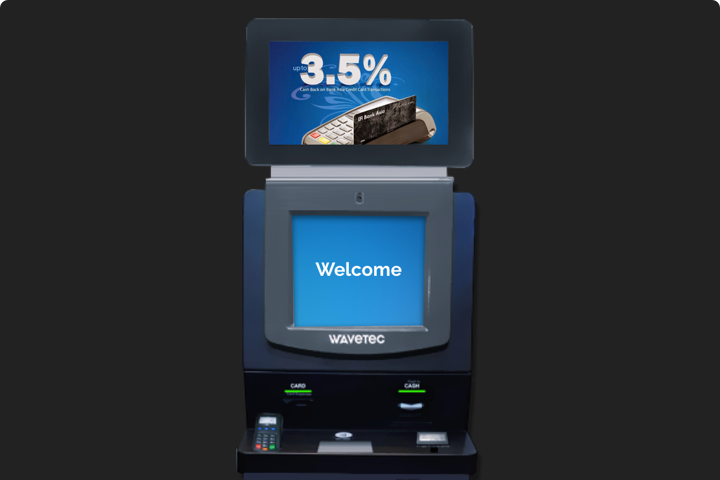 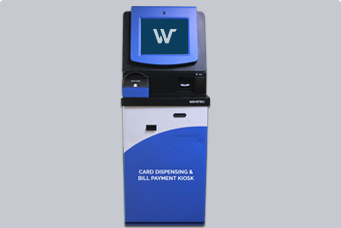 Wavetec’s Cheque Deposit Kiosk allows customers to deposit multiple cheques in just a few minutes. 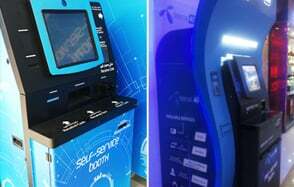 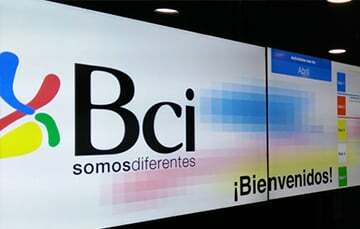 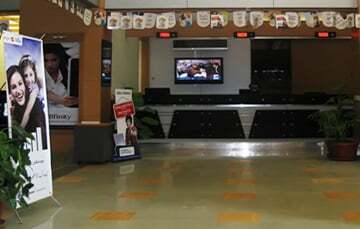 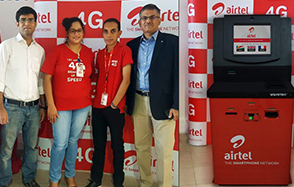 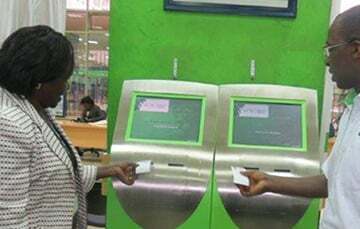 The kiosk minimizes queues at the branch and allows customers to conveniently access the service. 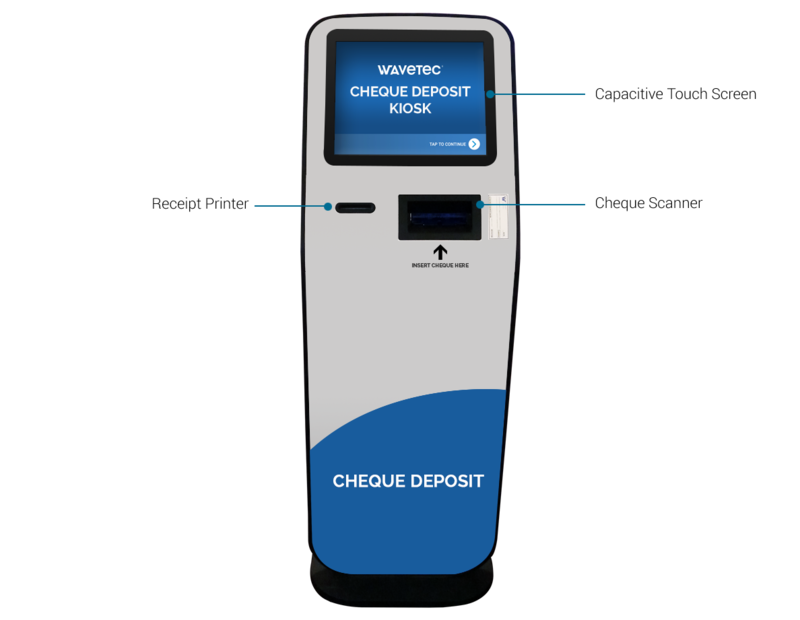 As over one-third of branch traffic consists primarily of cheque clearance, waiting in queues for simple tasks such as depositing of cheques can be found futile by customers. 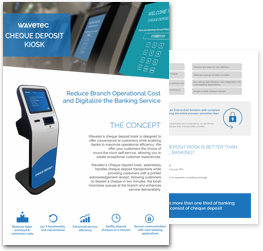 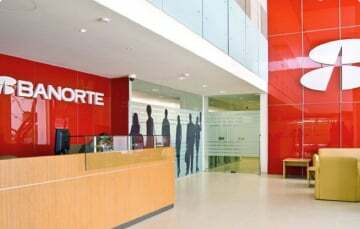 To avoid long queues and manual processes, Wavetec digitalized this key banking service with the smart Cheque Deposit Kiosk. 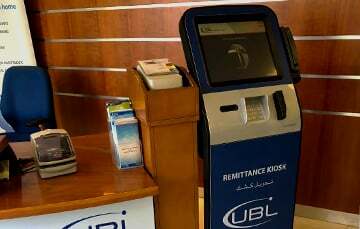 Once the cheque is inserted, the machine has the capability to read the MICR and extract all the relevant information from it. 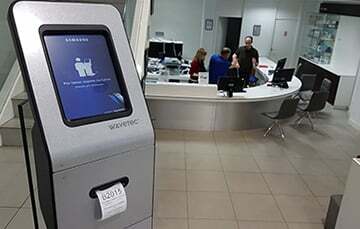 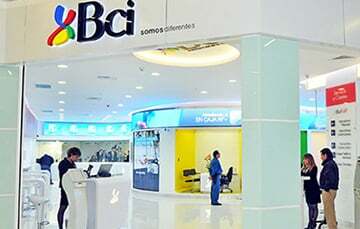 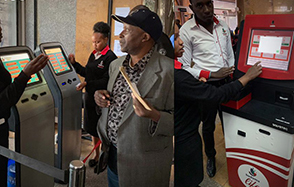 The kiosk provides customers an instant receipt with a scanned copy of the cheque as a proof of transaction in case of disputes. 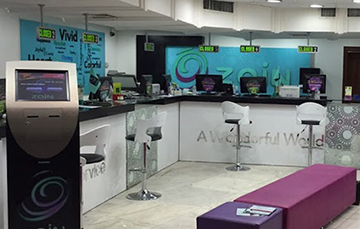 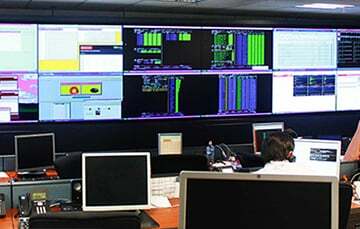 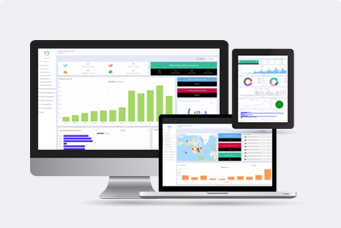 The entire process is finished within minutes, resulting in shorter queues, providing a seamless and enhanced customer experience.